Change detection map, based on the interferometric coherence of two Sentinel-1 SAR images taken along the Ganges River in the Bihar Region in India. The launches of no less than three commercial synthetic aperture radar (SAR) systems aboard small satellites in just the second half of 2018 underscores the enormous role this remote sensing technology will play in the future of Earth observation. For the GEOINT community and other SAR users, these launches serve notice that a deluge of complex new data will soon arrive, presenting benefits and challenges. GEOINT applications of satellite-based SAR data have been around for years, and commercial radar systems operated by MDA Corp, Airbus Defence & Space, ESA, and e-GEOS have supplied the data. In the past few years, several government organizations have launched, or are planning, SAR systems specifically developed for Defence & Intelligence (D&I) purposes. A new trend in SAR technology arrived in 2018, however, with multiple launches of inexpensive small satellites (under 500 kg) carrying fully functional SAR sensors. The 2018 list of SAR launches includes NovaSAR-1 by Surrey Satellite Technology Ltd. of the U.K. in September, ICEYE-X2 by ICEYE Oy of Finland and Capella 2 by Capella Space of the U.S., both in December. At 450 kg, NovaSAR-1 is considered a smallsat, while the Finnish and American missions fall into the microsatellite class, at less than 100 kg each. If plans for these and other commercial operators succeed, the Earth’s orbit could be filled with more than two dozen SAR imaging platforms in two to five years. The operation of SAR sensors aboard relatively inexpensive constellations of small orbiting platforms is new, and it ensures the volume, frequency, and timeliness of the data will increase dramatically. This new development presents tremendous opportunity for the GEOINT community which can take advantage of nearly unlimited imaging capabilities, potentially up to several times each day if all the planned launches come to fruition. New SAR smallsats can inexpensively complement national D&I assets. Sarmap, a developer of remote sensing software solutions, has been preparing for the current renaissance in SAR data use for more than a decade. 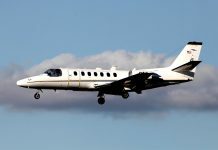 The Swiss company knows better than most that the learning curve and preparation time required for SAR data exploitation are both long. The GEOINT community is undoubtedly familiar with the inherent challenges of SAR exploitation. But as Pasquali points out, there is still a good news/bad news aspect of new small satellite constellations. A larger number of remote sensing satellites means more rapid revisit and global coverage. On the downside, however, the enormous volumes of data soon to come from dozens of satellites pose immense challenges to archiving, processing and analysis. 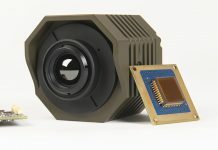 Organizations with image processing capabilities developed primarily to exploit optical imagery are not prepared for the SAR onslaught, according to Pasquali. With SAR data, the challenge is magnified because the information contained within the data requires complex processing methodologies. Individual SAR data files can be quite large. And some analysis workflows require several multi-temporal datasets to achieve highly accurate results. Much of the valuable information in radar data is contained in the intensity and phase of the radar signal that reflects off the surface and returns to the sensor. Interpreting the signal intensity and phase difference is vital to exploiting SAR data, but it requires complex processing techniques. Sarmap is one of just a handful of companies that has focused on this challenge by developing automated SARscape software using tools in the ENVI geospatial analysis package. The API architecture allows users to process enormous SAR files at scale and even integrate them with optical image data sets, which leverages the strengths of both types of valuable remote sensing data. • Rapidly changing natural disasters, such as floods, wildfires and volcanic eruptions, require ongoing, frequent temporal monitoring, and this is an inherent strength of SAR technology. Before the clouds and smoke have cleared, SAR data acquisitions can occur that enable users to produce preliminary products and information thus enabling first responders to assess the disaster situation. • Coherent Change Detection workflows using SAR data provide the ability to measure terrain elevations to an accuracy of a few millimeters. Phase differences in SAR data can measure terrain elevations to an accuracy of a few millimeters. Continuous monitoring over time may reveal subtle ground changes that may indicate clandestine underground tunneling and excavation. • In desert environments, SAR can distinguish surface deformations as small as tire marks left behind by vehicles crossing the sand. • SAR signal intensity can be interpreted to differentiate water, snow and ice. More importantly, ice thickness can be calculated to determine if a waterway is safe for ship navigation, as Canada and other high-latitude nations have done with airborne and space-borne SAR for decades. • Satellite-based SAR is also ideal for tracking ships in open seas. Radar signals are sensitive to the roughness of water surfaces, allowing the wakes of vessels to be detected easily. • SAR’s sensitivity to moisture and guaranteed monitoring capabilities can track agricultural growth to assess crop health and forecast harvest yields – vital aspects of food security monitoring. SAR technology is best known for utilizing an active sensor that emits radar signals towards the Earth. These signals interact with the surface – whether land, snow, ice or water – and reflect back to the instrument, carrying rich information about size, orientation, composition, condition and texture of the features encountered. SAR data can be captured day or night, at any sun angle, and all weather conditions, including rain and clouds. 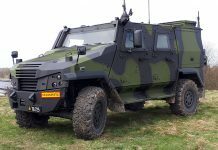 In comparison to passive electro-optical sensors, this all-weather day-and-night collection ability alone makes SAR a uniquely useful situational awareness tool for many Defense & Intelligence applications, where electro-optical data is not available. [See sidebar for discussion of SAR applications in GEOINT.] Many geographic areas that are of interest to NATO are frequently cloudy, such as Arctic shipping routes in Asia. SAR sees through the clouds and guarantees regular data collection in those regions. 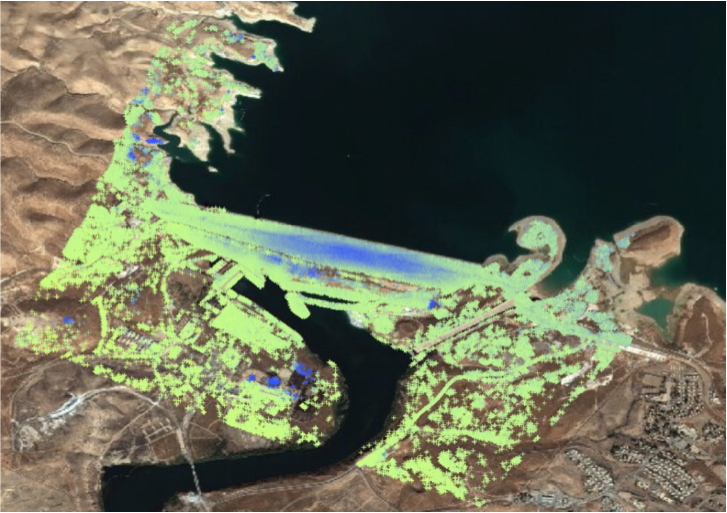 Monitoring the subsidence of Mosul dam (Iraq) with mm precision, based on high resolution SAR imagery. 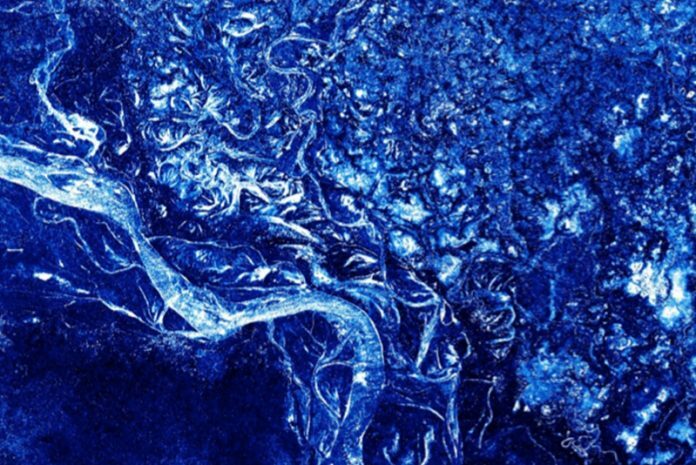 A SAR sensor basically creates a two-dimensional radar reflectivity image of the Earth. The SAR instrument sends out radar echoes in the cross-track (range) direction and measures the time (distance) it takes for the pulse to return to the antenna. The motion of the aircraft/spacecraft in the azimuth (along-track) direction allows the SAR to synthetically create a larger antenna than would be physically feasible. In general, the larger synthetic antenna results in finer resolution. Many space-borne radar systems also have the ability to operate in multiple power modes, collecting high-resolution data of small geographic areas or coarse data over wide regions, and many variations in between. Some radar wavelengths can penetrate dense vegetation, imaging features below the canopy. This guaranteed collection of data on a specific revisit schedule without disruption from weather significantly enhances the ability to monitor change continuously at a specific point on the Earth’s surface over long periods. The enhanced temporal coverage introduces the fourth dimension – time – to remote monitoring. A series of multiple archived and newly collected SAR data sets can be processed to not only identify change, but also determine the rate of that change over time. The addition of dozens of small satellites increasing the frequency of these data collects will substantially improve these monitoring and predictive capabilities. The increased availability of SAR data from small satellites and other platforms is positive news for the GEOINT community. However, availability does not equal accessibility, at least not in terms of the rich information locked in the data. Cloud computing and proven image science tools will grow in tandem with data to provide automated answers to quickly gain insights. Defense & Intelligence organizations may need to take steps now to enhance their processing and analytics capabilities needed to exploit the coming torrent of enormous complex SAR data sets. Enterprise computing that can accelerate processing large datasets, scale with increased data volume and deploy commonly used SAR analysis tools that can break down the barrier of SAR data and expose the unique information it holds. Interested in learning more about the benefits and applications of SAR?